First Novels Club: #FNCroadtrip Day of Awesome! 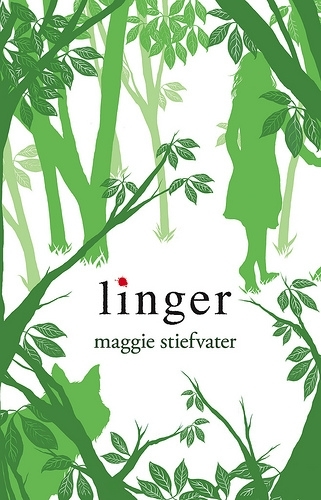 We interrupt Sara's hilarious post on which Disney Princess would win the Hunger Games (yeah, she's brilliant) to remind you that today we're hopping in the car and driving the rest of the way to see Maggie Stiefvater. Lots of author stalking tweeting!! Just check out @FirstNovelsClub or search #FNCroadtrip for updates on all our crazy antics!